Running your own restaurant can be a very exciting venture. 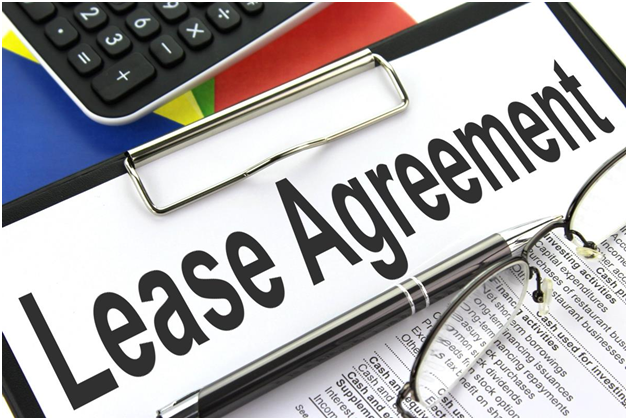 However, many overlook the first critical step and that is making sure you lease the right space. For small businesses, costs can be prohibitive, so tread carefully. In this article we take a look at how the process works and what you need to know, and do, to make sure it all goes smoothly. Negotiating favourable terms is an important and necessary skill. This can be done on your behalf from a myriad of management companies. Looking for a space must begin with knowing what you can afford. You need to project sales, price supplies and add in any other additional expenditure for your business. Using a software package – such as Property Management CRM – will result in a sustainable and long term figure. Don’t look at properties that you simply can’t afford. Are there any other expenses associated with your lease? Many landlords charge a base rent and some a CAM, or common maintenance charge; others charge property taxes and insurance on top. Using a system to ensure you know what is what – try out https://propertydeck.com/ – will ensure you avoid any nasty surprises. Your landlord needs to know that you can pay the rent, so you need a proven document that shows this. Don’t waste lots of money by adding expensive items to your restaurant. Of course, in order to attract customers you want it to look good, but some items are a necessity and landlords should be willing to either pay for these or reimburse you for the expense. It’s also worth looking at spaces that are already restaurants to keep the cost down. It’s worth looking at long term leases for a better monthly rate. 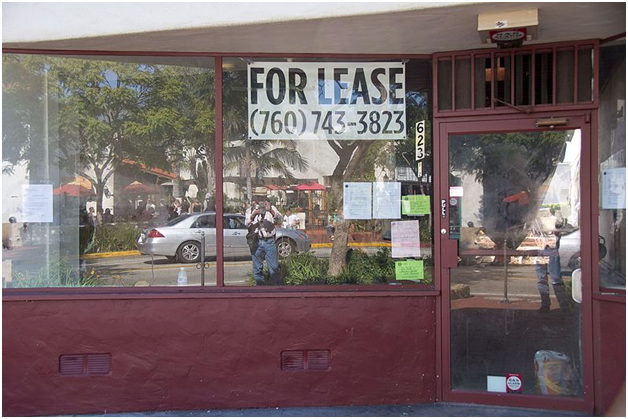 Ask for the terms of the lease to be final only when conditions are met. These might include waiting for investor funds, building inspections and applying for an alcohol licence. You certainly don’t want to be in a position where you have signed on the dotted line and find that the funds have fallen through or the area your restaurant is in won’t allow for alcohol. Do your research and exercise due diligence. ← Are your locks invalidating your home insurance?